Today I'll post a quick recipe of a beverage I make quite often. I make at least 3-4 time a week. 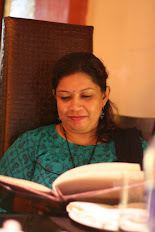 Its very necessary to keep your body hydrated throughout the Summer and around this time when we all kind of loose our appetite, this drinks keep us healthy. You need very few ingredients for this - few watermelon pieces, few cucumber pieces, lemon, Black salt and honey. Take chopped watermelon and cucumber slices in a tall mixer, add 2 cups of water and blend well. Strain the liquid with a strainer and collect in a jar. Mix lemon juice, honey and black salt to taste. 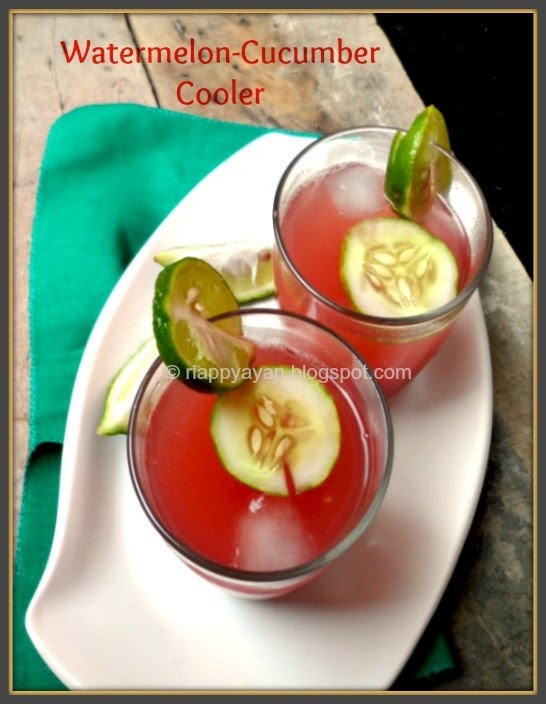 Enjoy with this superb drink and keep your body cool during hot Summer !!!!!!!!!!!!!!!!!!!!!!!!! This is what I call a thirst buster and a life saver in this scorching sun. 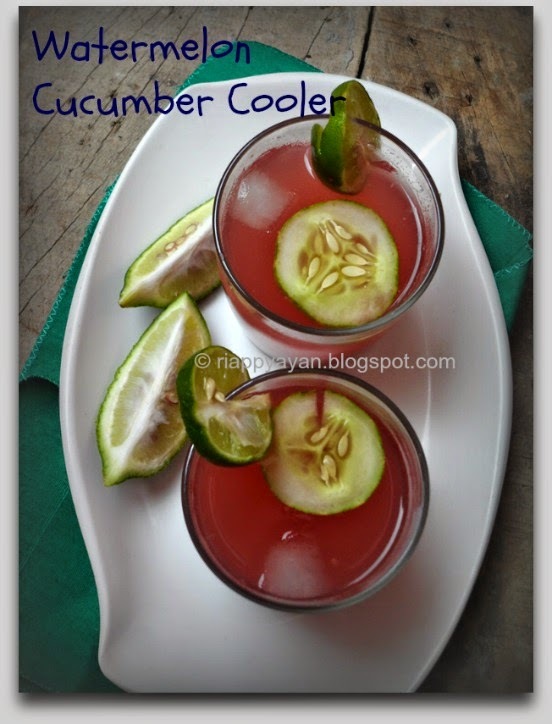 Amazing blend of watermelon and cucumber.